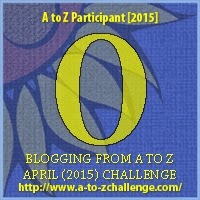 This is embarrassing to admit, but I was having trouble finding an “O” word to write about for the A to Z Challenge. I actually considered writing about Ostriches, which I had seen in the wild in Africa. I told my husband that I needed an “O” word, and after a few inappropriate suggestions, and my claim that it had to have something to do with travel or adventure, he said “Ottawa. Ontario”. Duh. OMG. As if I didn’t think of my hometown! My brain is seriously fried right now with work and school! So here it is. 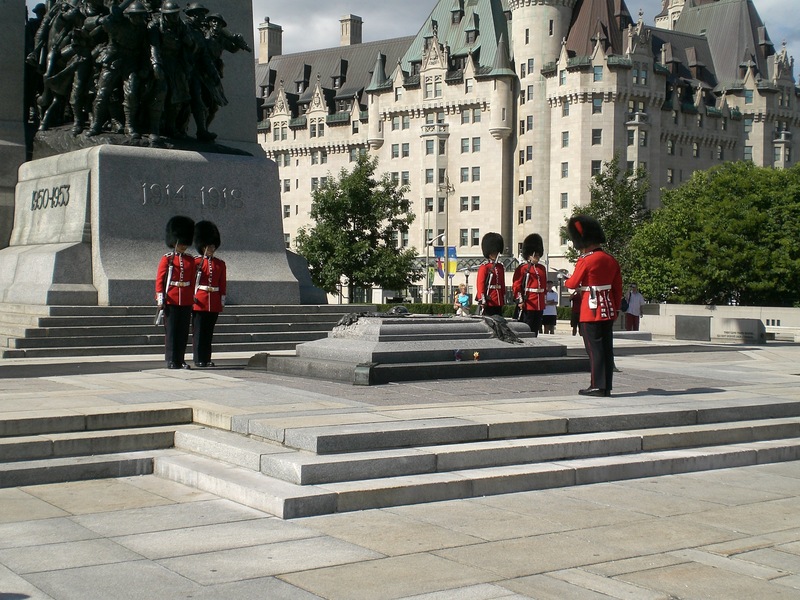 I was born in Ottawa, Ontario and, despite being an army brat and moving every three years, I have lived there five different times in my life. 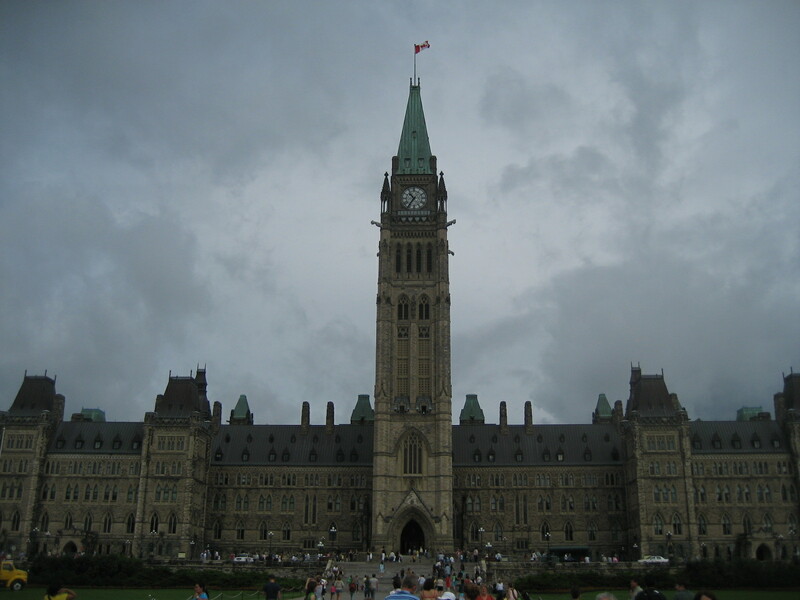 Ottawa is the capital of Canada. It almost wasn’t, but lucked out in 1857 when it was determined that the previous capital, – Kingston, Ontario – was too small and too close to the American border. Parliament Hill, a limestone cliff overlooking the Ottawa River (and Gatineau, Quebec on the other side) is home to our country’s parliament buildings: unique, gothic revival styled homes to our elected government. 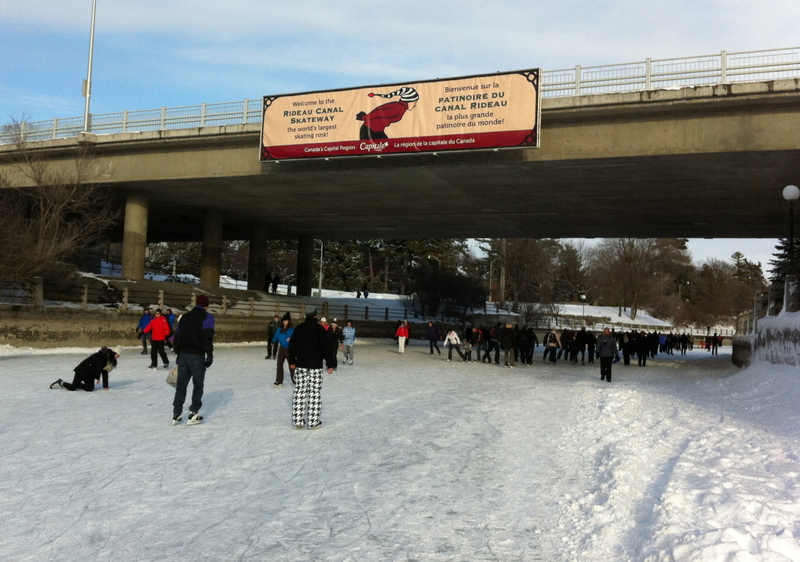 WINTER: Ottawa is home to the world’s longest outdoor skating rink: The Rideau Canal Skateway. 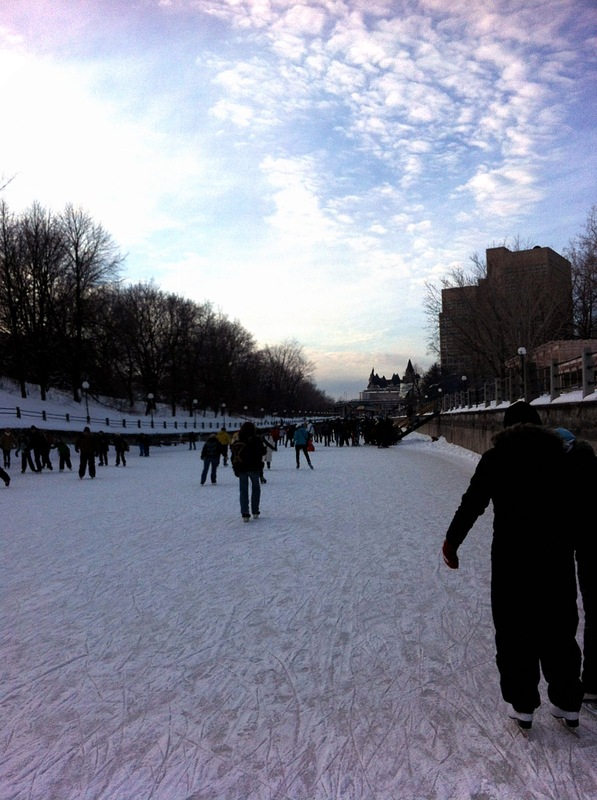 It is usually open January to March, depending on the ice, and hosts Winterlude, an annual outdoor festival in the heart of downtown. 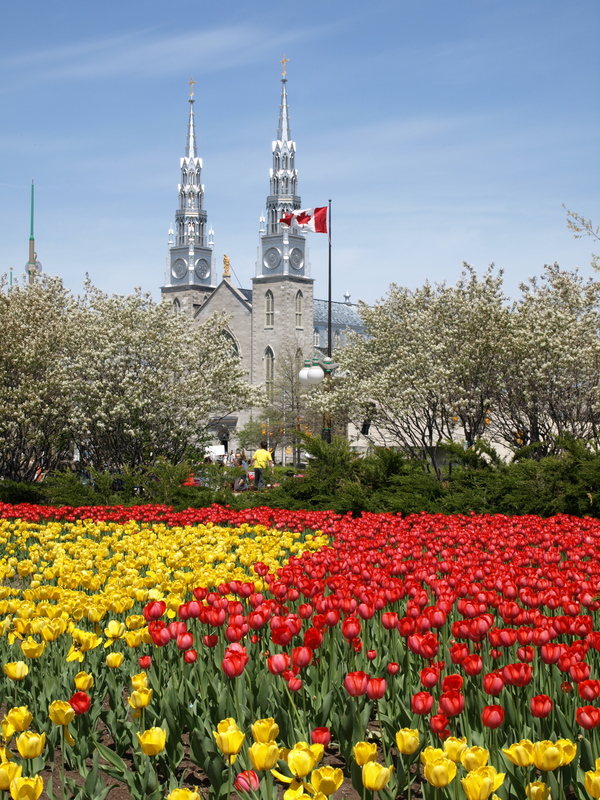 SPRING: Ottawa hosts the Canadian Tulip Festival each year, which started when Princess Julianna of the Netherlands thanked Canada for its role in liberating her country, presented Ottawa with 100,000 tulip bulbs and continued sending more bulbs each year until 1980. 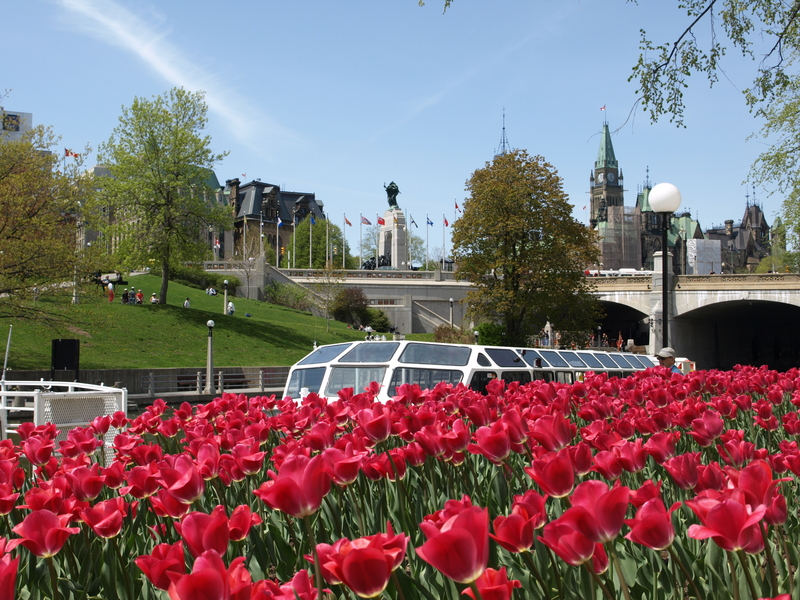 Still, today, the National Capital Commission plants tulips all over the city each year, bringing hundreds of thousands of tourists to Ottawa annually. 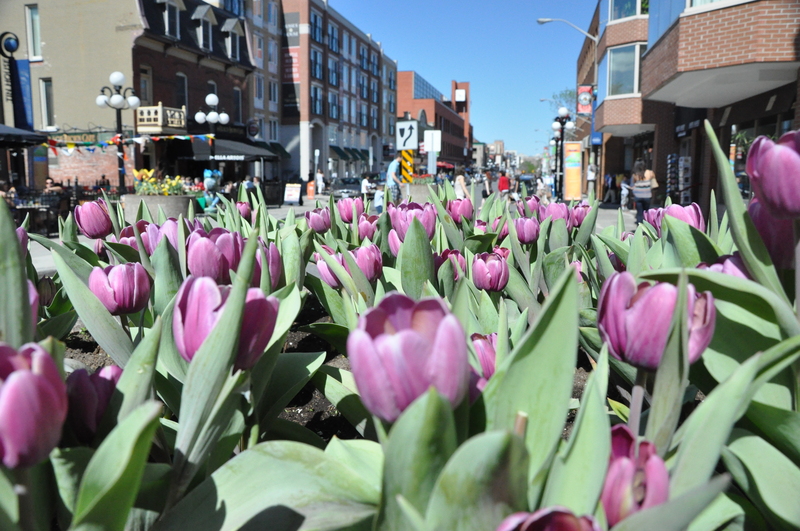 SUMMER: ByWard Market is where the action happens in Ottawa’s Lower Town. It is home to Canada’s oldest operating farmer’s market (first market in 1827), multiple unique eateries, bars, and boutique stores. AUTUMN: The area surrounding Ottawa becomes a mosaic of vibrant reds, yellows, oranges and greens as the leaves change colour in preparation for their demise before winter. 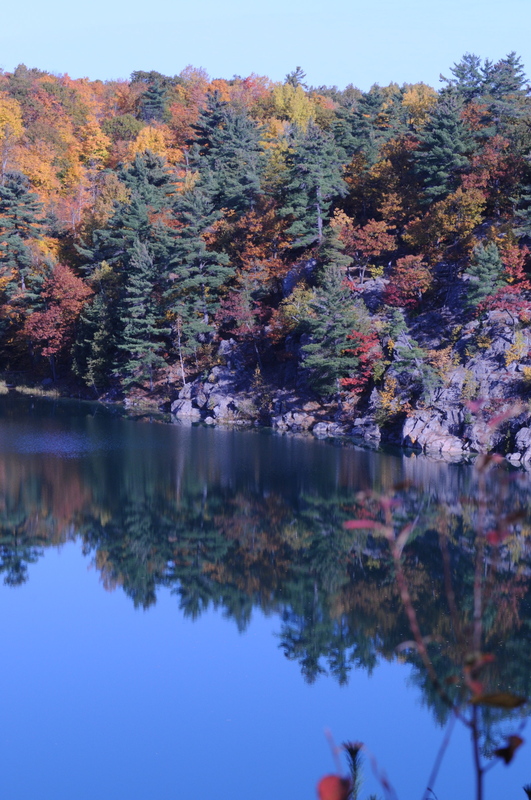 Gatineau Park is the best place to truly enjoy the autumn colours. 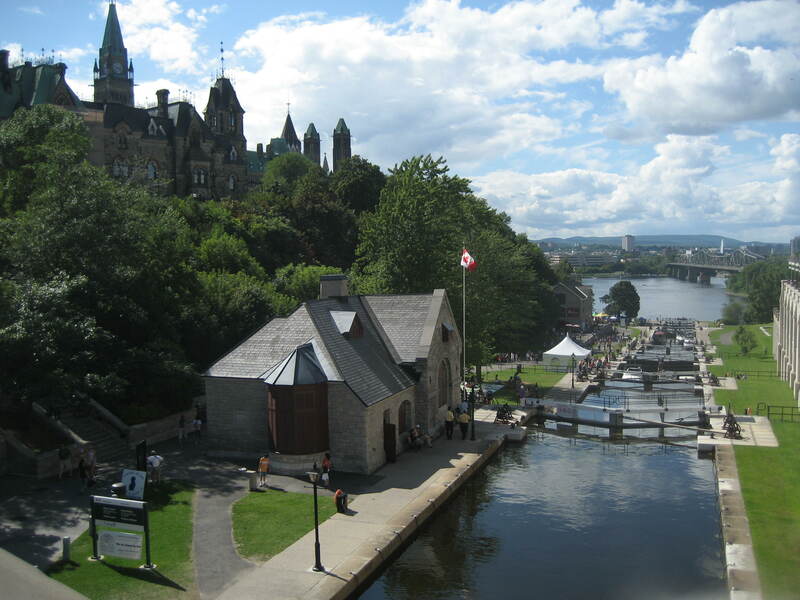 Ottawa is a city of all seasons, and despite being the capital of Canada exhibits a small town attitude. There is no shortage of things to do and has a unique mix of history and culture. I hope you get to visit my hometown sometime! 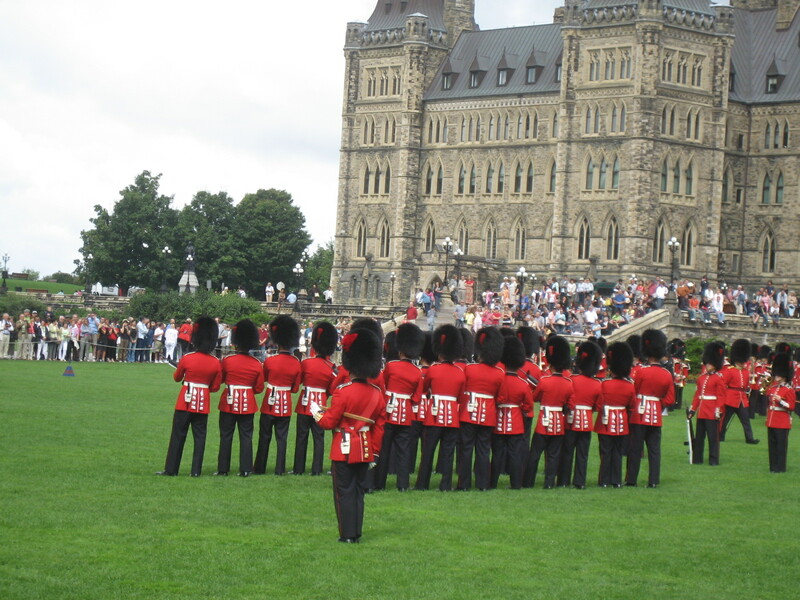 I’ve been to Windsor but that’s been it for my Canadian travels. Loved this post! It was fun seeing all the pics! I’ve never been, but would LOVE to go one day!!! Wait, you mean to tell me Canada has an Army? Seriously?